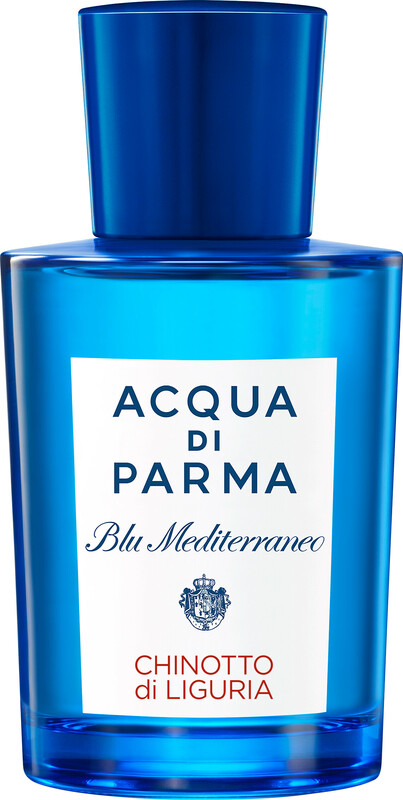 Discover a new facet of freshness with Acqua di Parma Blu Mediterraneo Chinotto di Liguria Eau de Toilette Spray, a unisex fragrance with citrus-floral facets. Whisking you away to the vibrant Italian landscape of Liguria, the Chinotto di Liguria fragrance is a vision of zesty citrus trees basking In the sunlight. 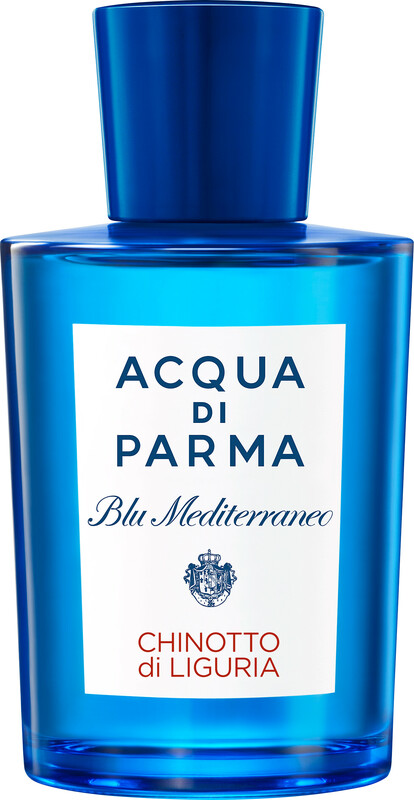 Through blending contrasting warm and cool tones, you can almost hear the crashing waves of the Mediterranean and touch the bitter chinotto tree leaves with each spray of this lively Eau de Toilette. Sun-drenched nuances of chinotto are paired with the juice of a mandarin, creating a sweet seduction that paves the way for an aromatic core of rosemary and geranium. To spice things up in the heart, wild cardamom heats up earthy facets of patchouli, before the smoothness of musk rides a simmering, cool wave right through to the dry down.